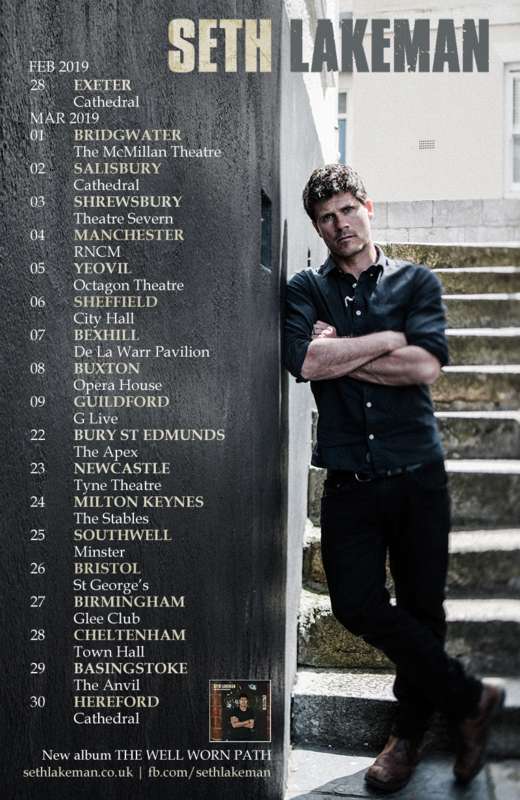 Very happy to announce I’m heading back to play at The Minack Theatre in May for one night only! 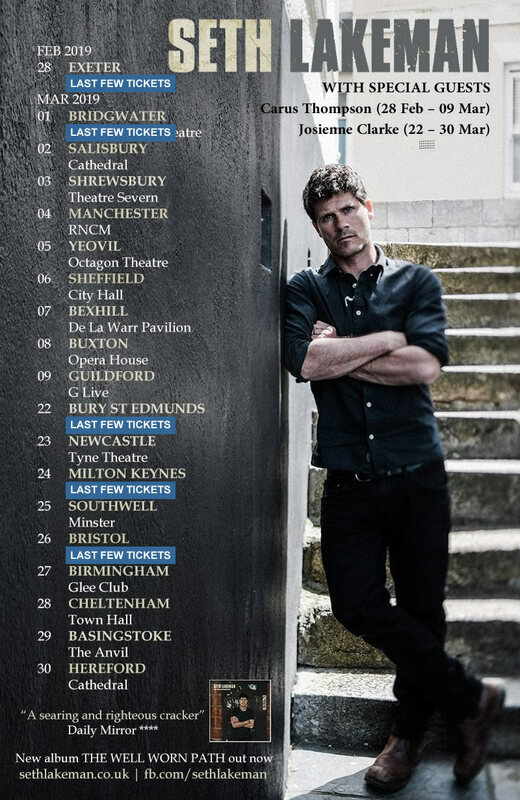 Limited availability at some shows. Don’t leave it too late! 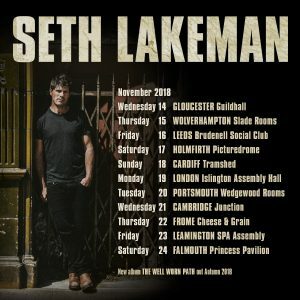 Seth Lakeman takes a break from the Robert Plant musical juggernaut in Autumn 2018 to release his ninth studio album ‘The Well Worn Path’ on 26 October before heading out on tour in November with a new band line-up. 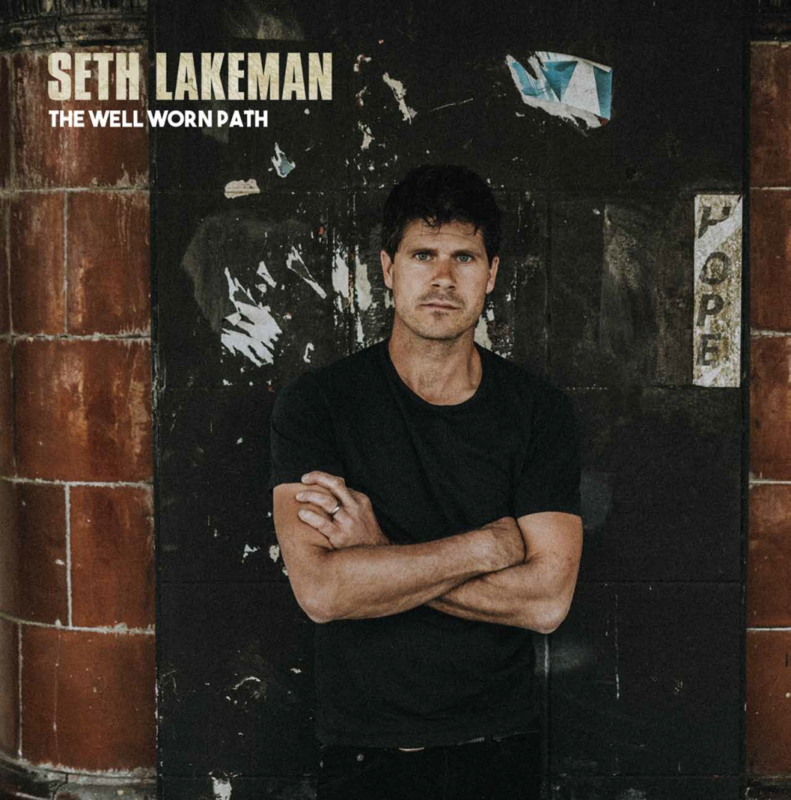 Seth found time at the beginning of the year, in between charging around the globe with Robert and his band, the Sensational Space Shifters, to record his new studio album The Well Worn Path. 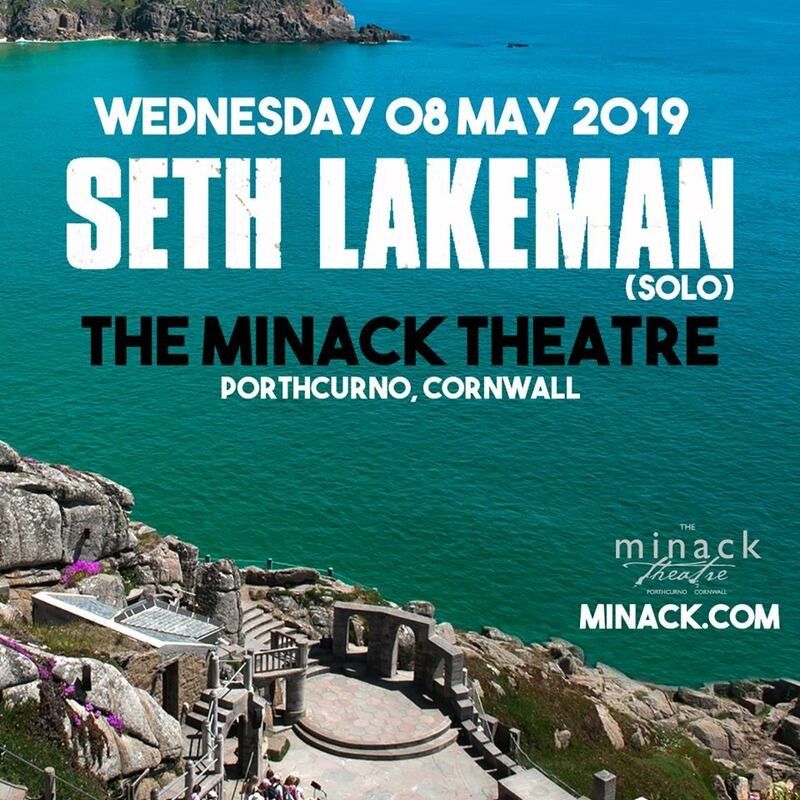 It’s a return to a no-nonsense, organic, classic folk-rock approach with hints of Fairport Convention, Neil Young, Nick Cave and Billy Bragg – plus Lakeman’s trademark foot-stomping, fiddle bow-shredding and soaring vocals. Seth brought in top producer Ben Hillier and along with long-time collaborator Ben Nicholls on upright and electric bass he was joined by new boys Kit Hawes on electric and acoustic guitar and drummer Evan Jenkins. One of the finest female folk voices Kathryn Roberts also contributes sublime backing vocals to the album.